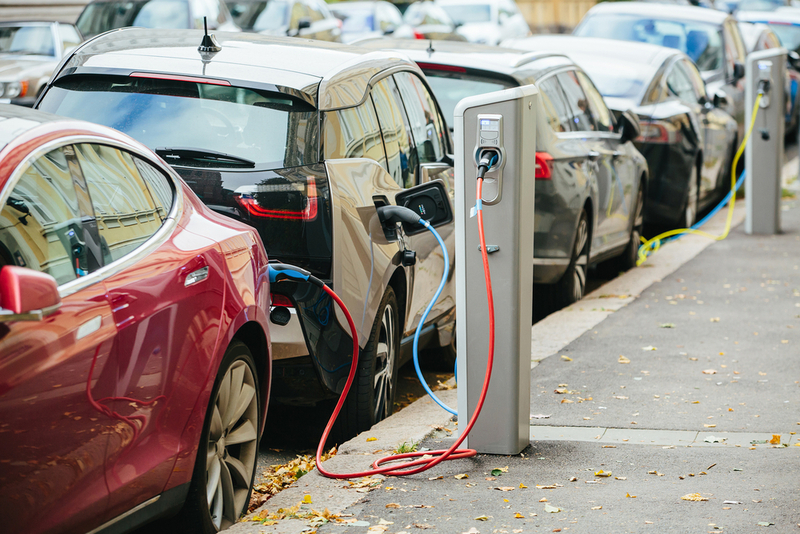 The internet has fast become the number one place to sell used cars, but what websites offer the best value and service to those looking to sell their cars online? With more and more people online, it’s no surprise to learn that the most popular way to sell your car is via the web. There’s a huge range of websites out there all offering services to sell your vehicle, whether it be companies offering an instant valuation and collection, a car dealer who has their own website, or even websites designed specifically for advertising. But when the time comes to sell your car online, where do you start? Hopefully, our guide will give you all the information you need to know about doing so. There are many websites such as webuyanycar.com and thecarbuyingservice.co.uk which are well known to the public due to their high profile TV and radio adverts. These websites give you a value for them to buy your car from you. If you choose to accept, you then arrange to drop it off at a collection and drop off point. These websites all promise to give you an honest and fair price for your vehicle, but looking at the different valuations from different companies, it doesn’t seem that that is correct. As you can see, there is quite a large difference (over £1,000) between the upper and lower quotes on both cars, so if you are wanting to use one of these websites we strongly suggest that you shop around and get quotes from a handful rather than just settling for your first offer. In addition, you can use the car valuation tool on CAP valuation guide to get a rough idea on what your car is worth. 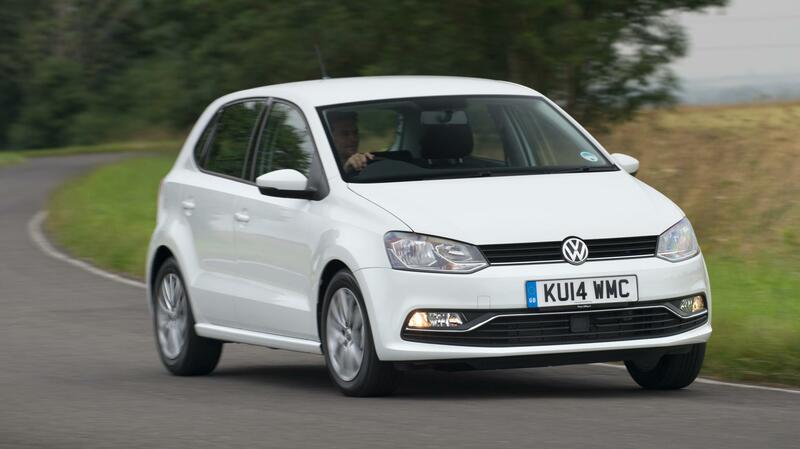 For the VW Polo, the tool suggested that it would make £9,000 – £9,450 if it were sold privately and between £7,725 and £8,250 if a dealer were to buy it. For the BMW, CAP suggests that it will sell for between £13,000 and £13,500 for a private sale and a private dealer would pay £10,900 – £11,650. 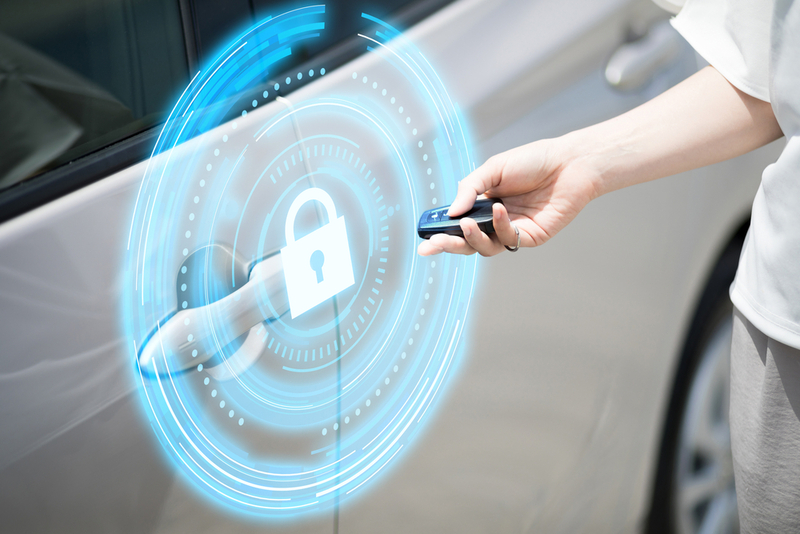 It is worth noting that there have been numerous accounts of people who accept an online offer by a car buying company only to find the offer gets reduced when taken to a handover centre. This is often because the cars have been poorly described, with any damage or wear and tear being played down or not mentioned at all. To avoid this disappointment, you should always be as thorough as you can about the car you are selling, mentioning any damage as best as possible. As well as big companies mentioned above, there are also many smaller car buying companies who offer a similar service to car sellers, such as southerncarbuyers.com and sellcar-uk.com. The main difference with these companies is that the valuation process isn’t done online. A disadvantage to this is that you’re are often dealing with used car salespeople over the phone, which isn’t always best for negotiating. A salesperson at southerncarbuyers.com said the maximum he could offer for the Polo was £6,700 and a gentleman at sellcar-uk.com said the best price for his company was £8,000. Looking at all of the quotes for both the Polo and the BMW, and taking into account the valuation from CAP, it is clear to see that we shouldn’t write these companies off altogether. 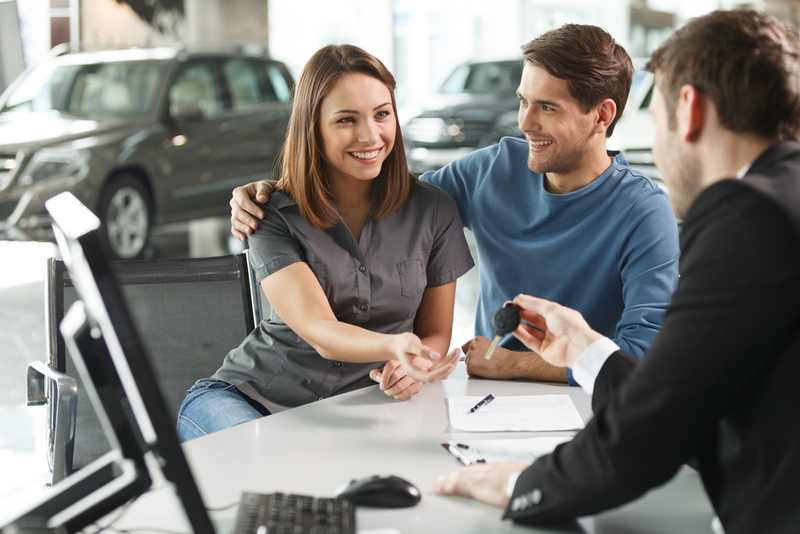 You should also remember that if you do accept a quote from a car buying company which is slightly under-value, you are paying for the service that these companies provide. Another way which you can sell your car online is through online adverts. 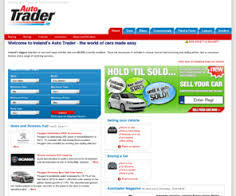 There are many websites which offer this service but some of the big, well-known companies are autotrader.com and pistonheads.com. Selling your car by placing online adverts has its pros, but like most things, has its cons. Online ads will appear online pretty quickly (usually within a few hours). A lot of the time, placing an advert is free of charge. However, there are some websites which will charge a fee for placing an ad. You can sell any car, regardless of the condition it is in, as long as you ensure that you describe the car truthfully and as best as you can. If a buyer has problems with the car after buying it, and you included all relevant information in your advert, the seller will have little legal comeback. Most websites allow you to include numerous pictures and a generous amount of words allowing you to describe your car as best as possible. You are not dealing with buyers face-to-face which can make the process impersonal and sometimes intimidating. You can spend time answering questions, arranging viewings etc. with no guarantee that it will sell. People tend to try and haggle and can sometimes be aggressive when doing so. 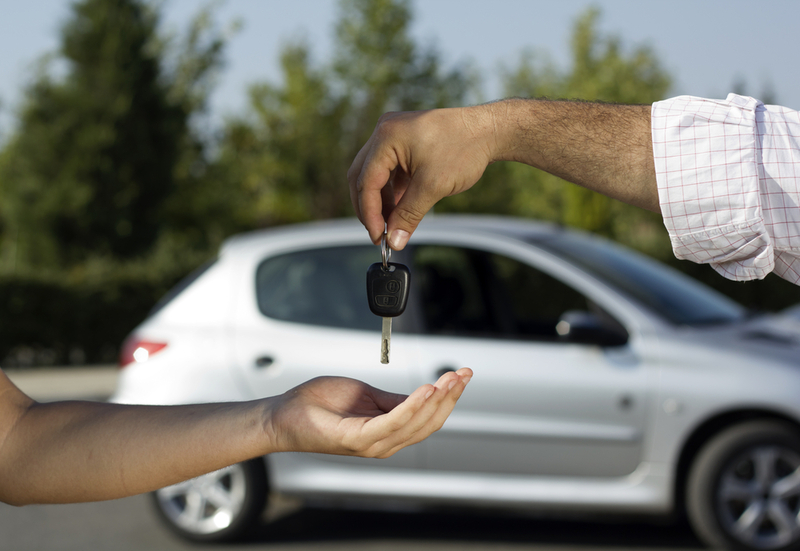 If someone seems genuinely interested in your car, never give out personal information (address etc.) online. Swap numbers instead and talk to the potential buyer before moving forward. Give as much detail as possible about the car you are selling. Not only will this be invaluable to a potential buyer, it will also cover your back if someone were to turn around after buying it and make a complaint. Take photographs of your car in good lighting and make sure any damage is clearly shown (and described). Never edit any pictures of your car. If you have set a rough target in your head and someone is trying to haggle, be strong. There will always be someone else who is interested. If you aren’t confident enough regarding this, there are auction websites such as eBay which allow you to set a reserve price for whatever you are selling. If potential buyers are rude or aggressive to you, don’t stand for it. You are not entitled to anything just because they have expressed an interest.